At the heart of the Venice Lagoon, an architectural organism able to operate energy, matter and information flows in a self-governing and clean way. A space to develop a new balance between man and nature. 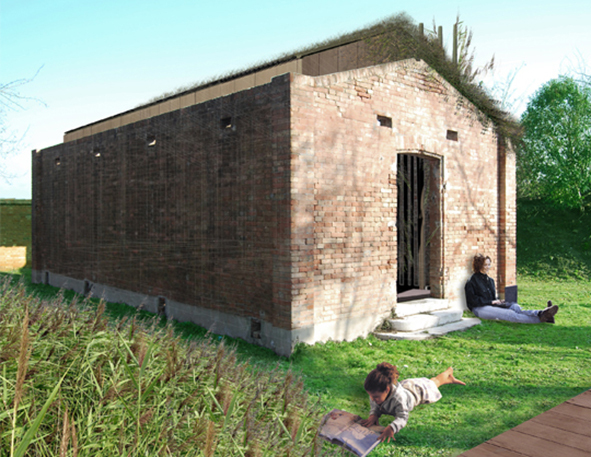 Through the project Certosa Urban Park 2015, Vento di Venezia, Modourbano and La Fabbrica del Sole, are willing to explore solutions for a self-sufficient, sustainable and integrated management of energy, matter and information flows in the Certosa Island –Venice Lagoon, Italy–: Off-Grid revolution. It is this a new paradigm for architectural management, targeted at ensuring current levels of comfort without links to common infrastructural networks and grids. 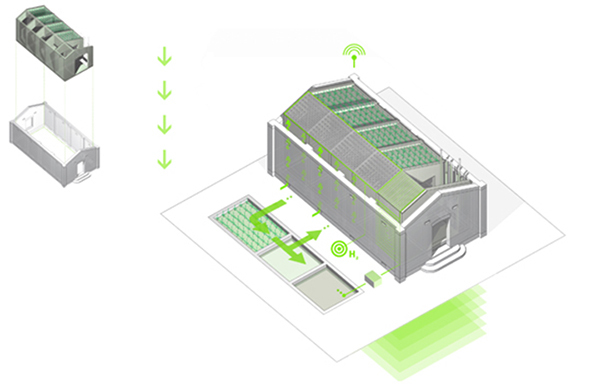 The Off-Grid goal, once in complete operation, is to cover a group of different supplies at zero pollution generation, carbon-neutral and free of charge. 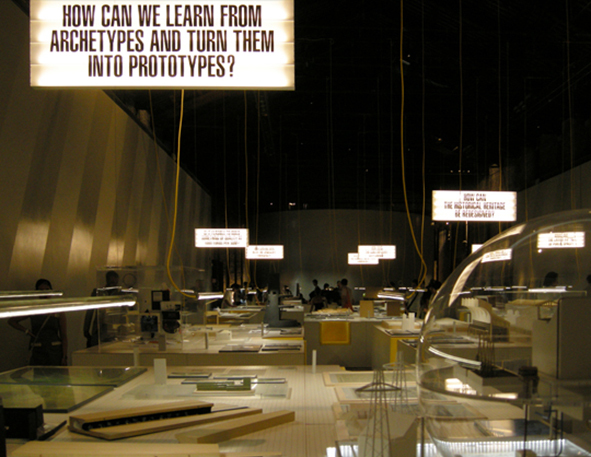 On an island where boating, shipbuilding, hospitality, capacity building, research, art, leisure, sport, agriculture and green park coexist, such an initiative is well combined with the multifunctional territorial upgrade philosophy fostered by Vento di Venezia, based on the principles of sustainable development and on the respect for local traditions. of architectural and plant-engineering functional restoration of a selected pilot building. The development of this restoration proposal is meant to combine the integrated approach described so far with intelligent architectural solutions and practices. The new structure is contained within the remains of the original building. The gap between the two structures allows the creation of a double layer facade, that has a very promising prospect in terms of thermo and acoustic insulation, as well as in terms of weather-proofing. Construction materials choice and technological solutions will be selected under the full respect of the environmental compatibility of the building within its surroundings.